Windows XP/2003/Vista/7/8/10 NIST file format provides compressed audio tracks that can be played by few virtual players with ability to install special audio codecs. 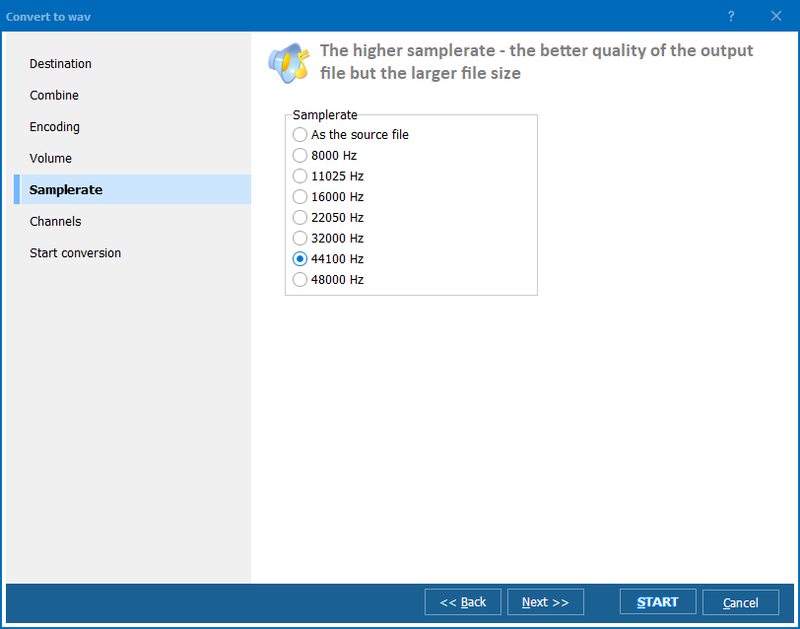 If you would like to extend the functionality of your NIST files, play them on different devices and programs, use NIST converter for exporting files in more common format. 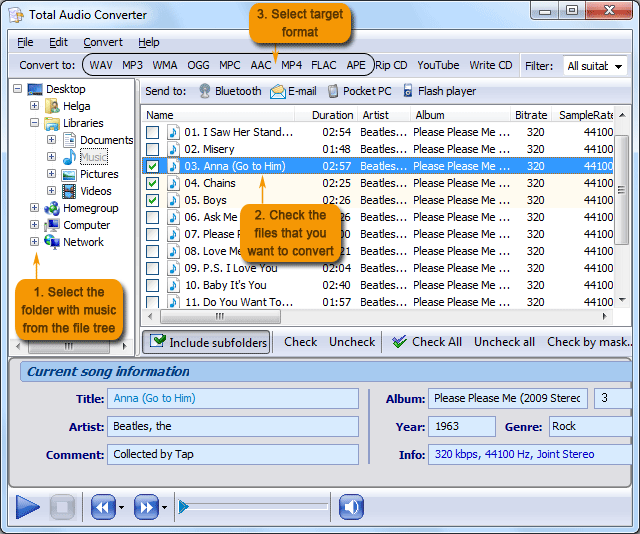 You can do this with the help of Total Audio Converter, a utility from CoolUtils for any audio conversion. It supports a lot of source and target formats, provides easy-to-use interface and has all necessary features for correct high-quality conversion. 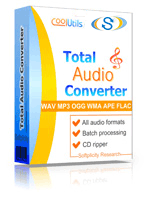 Total Audio Converter has command line mode. This means that you can convert NIST files from Windows cmd interface. All required parameters are described in Help menu. 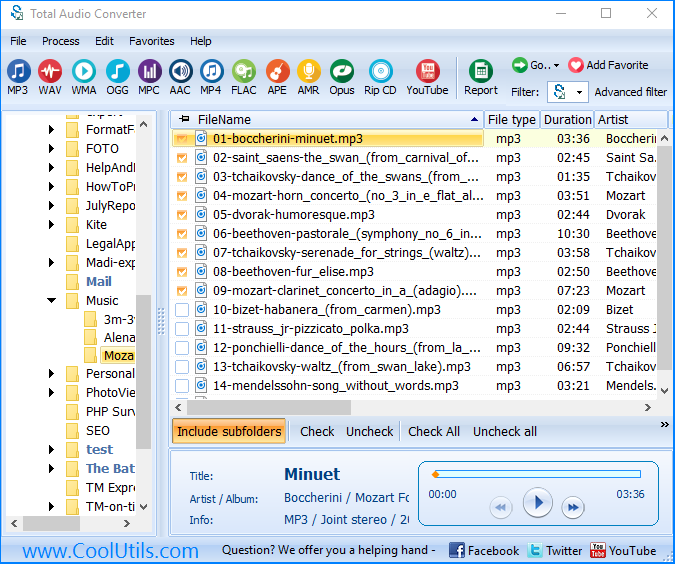 Besides this, after installing Total Audio Converter, a ‘Convert to’ option appears in context file menu. 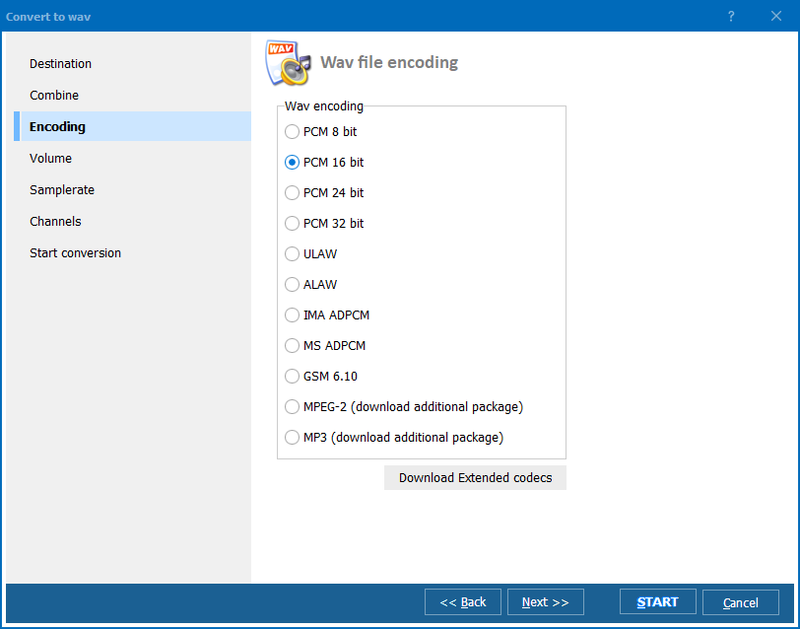 You can convert any NIST file directly from the desktop.